For I know how to live in humble means and I also know how to live in prosperity; in any and every circumstance I have discovered the secret of being filled and going hungry, both of having abundance and suffering need. This book is for those of us who are the privileged few, for those who have been blessed with abundance, however much that may be. It is our personal story about how God has repeatedly challenged us to go deeper in our responsibility as stewards of the resources He has seen fit to let us see. 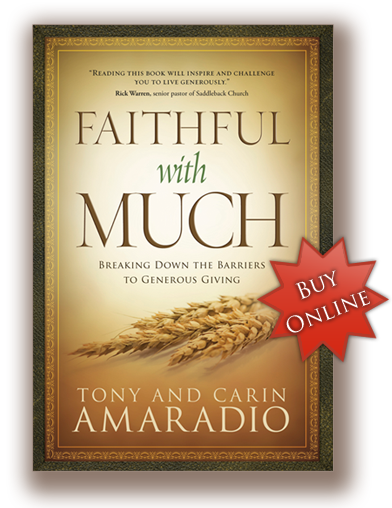 What does Pastor Rick Warren think about Faithful with Much?